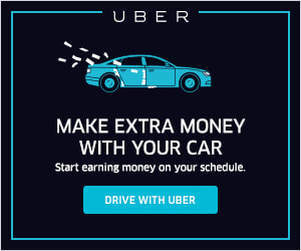 A great option for people without a vehicle, or who don’t want to use their vehicle but still want to earn money with rideshare driving, is HyreCar. HyreCar is a service that brings owners of vehicles onto one platform to rent out their cars to drivers like you. 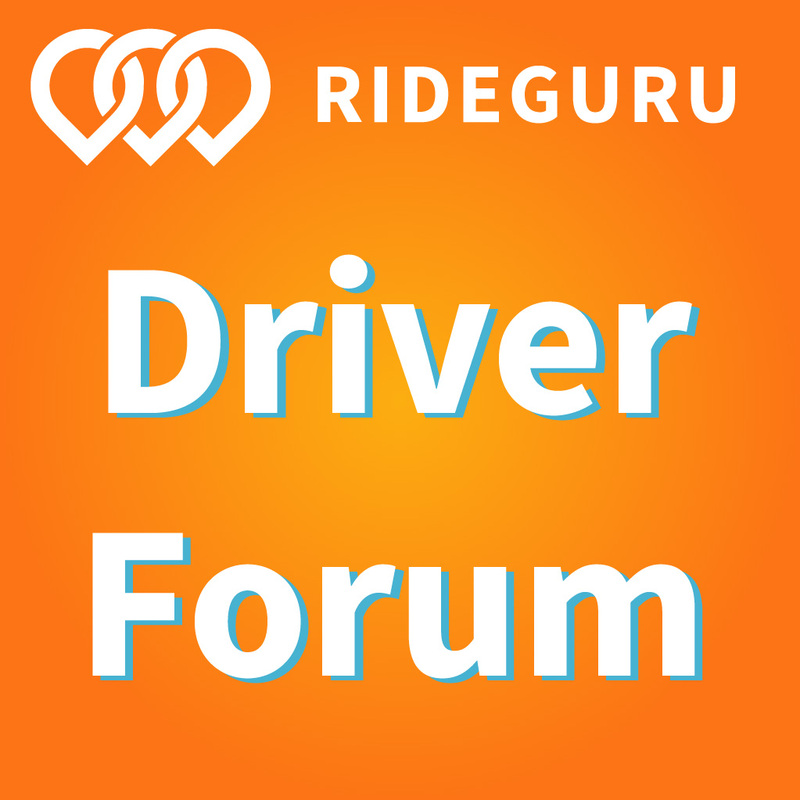 Today, we’re going to walk through how to use the HyreCar driver website and app(s) so you can get on the road and earning money faster. The HyreCar website is fairly easy to navigate but it also has a lot of information, so it can be intimidating. Whether you’re a driver or car owner, the website is the same, but it is broken into sections with individualized information for each. You’ll want to start on the How It Works page for a basic breakdown of what becoming a HyreCar driver looks like. It’s laid out in a timeline fashion showing what order you need to get things done in so that you can get on the road as quickly and painlessly as possible. 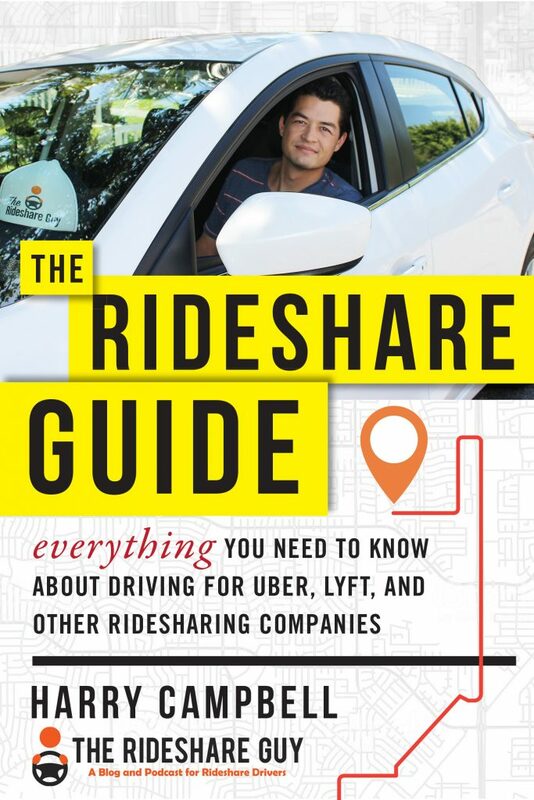 The left side of the page is specific to drivers and the right is for car owners. There are some steps that a car owner needs to take before you do your step to move forward in the process. So, while you’re focusing mainly on the driver’s side of the timeline, keep an eye out for the owner side to make sure you’re not getting ahead of yourself. If after reading through the “How It Works” page, it sounds like something you’re interested in trying out, the next step would be to sign up for a HyreCar account, as you can’t do much of anything else on the website without it. From this page, you’re able to scroll through the cars that are currently available to rent through HyreCar. You can click on each available car to learn more information about it including how much it would cost if you wanted to rent it, including the insurance and transaction fees. It also will show a brief description of the car as written by the owner. 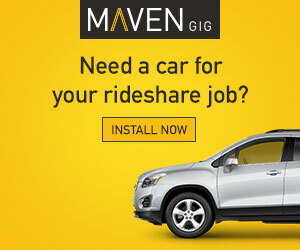 The cost of renting a car will vary and is chosen solely by the owner of the vehicle. There’s no minimum or maximum an owner can charge for their vehicle to be rented. Be sure it fits into your budget, especially if you’re planning on renting long-term. While you’re within the car profile, you are able to select the number of days you’d like to rent it for at a time. Keep in mind, the total that you’ll see is due in full before you’re able to rent the car. Do not fear, however, you can always choose to extend your rental at a time during the rental period and pay a new amount for the extended number of days. I had a gentleman rent my car through HyreCar and he extended for 3 to 7 days at a time. As he earned with Uber and Lyft, he bought more time with the vehicle. From there you complete the process for renting the vehicle. If you have questions about anything, the easiest way to get answers is to scroll to the bottom of the page you’re on and click on the Support link or the Help button depending on where you are on the website. The Help button will bring up a search bar for you to start a search for whatever you’re questioning. Similarly, the Support link will bring you to a search page that will link you to their premade articles made to answer any questions you might have. At the time of writing this article, HyreCar does not have an app available for use. I spoke with a representative who said they are still working out the bugs. At this time, the website is the best way to rent a car. No timeline was given for when to expect the app to be available. He went on to say that “If you are the owner, then you can simply log into the mobile app and create a claim to send to us.” So, the claims app is to be used only by the owner of the vehicle.